Ran across one of my old cookbooks at the bargain table the other day. If you haven't already done it, you have got to try my Cheese Brittle. 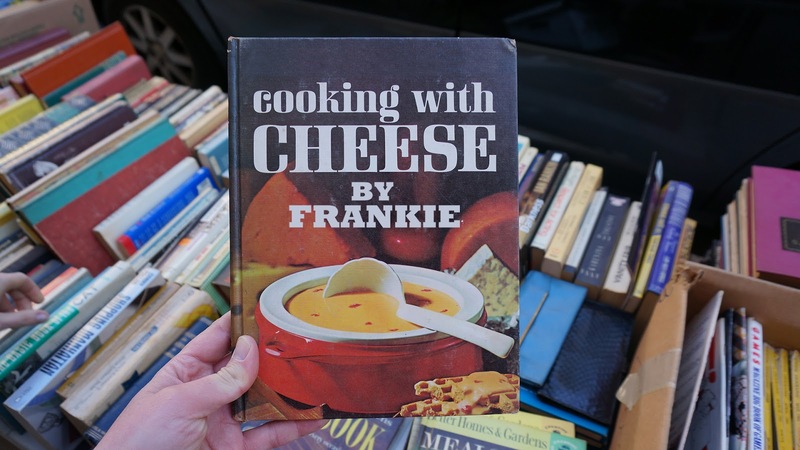 Frankie's Cheese Brittle is to die for.